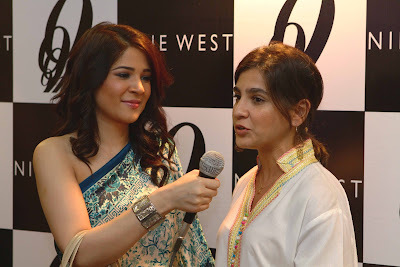 Karachi, June 15th 2012: Nine West is a fashion wholesale and retail company best known for quickly translating runway trends into styles attainable by mass consumers. Initially founded as a fashion footwear brand, Nine West has since expanded into handbags, sunglasses, leg wear, outerwear, jewelry, belts, watches, cold weather accessories, hats, scarves/ wraps, and eyewear. 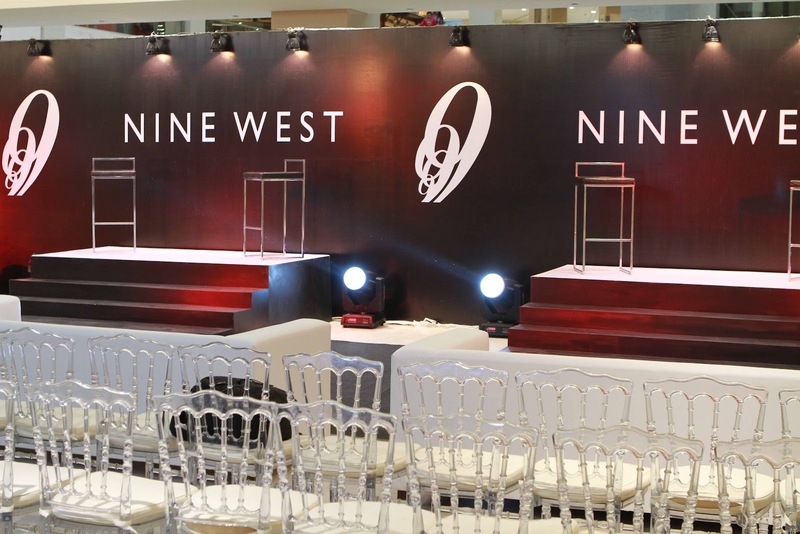 Named for its founding location in the Solow Building at 9 West 57th St in New York City, Nine West opened its first specialty retail store in 1983 in Stamford, Connecticut. 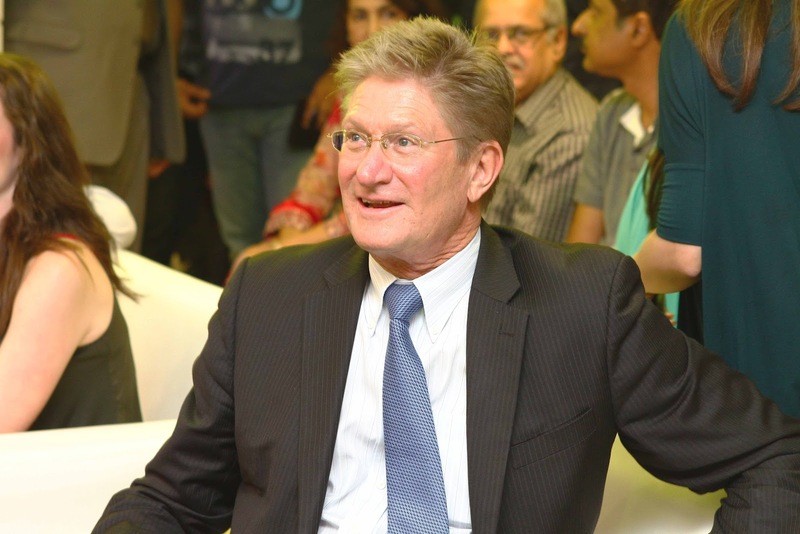 It has since become an internationally-recognized brand located in over 800 global locations in 61 countries. A top designer and marketer of fashionable women's shoes, the group sells footwear (casual, career, and dress), apparel (dresses, suits, denim), and accessories, through more than 500 Nine West and Easy Spirit specialty and outlet stores all around the world. 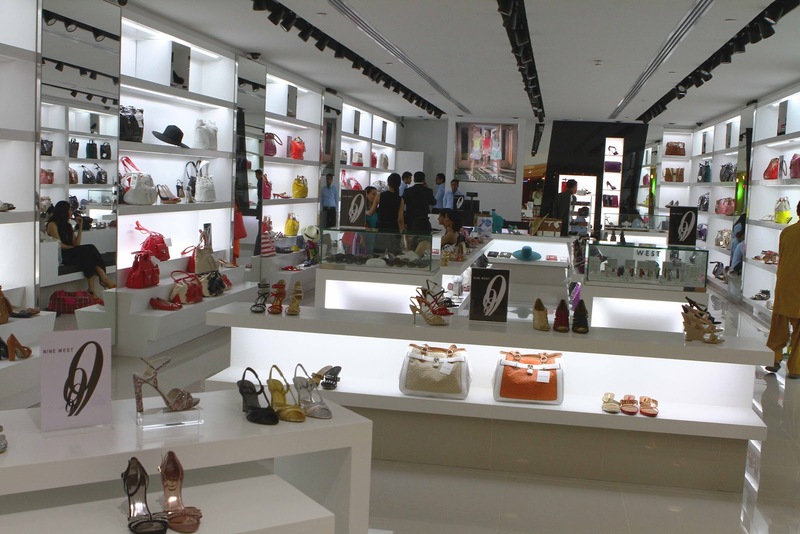 It also distributes its footwear and accessories, including sunglasses, through department, specialty, and independent shoe stores, as well as online. Manufacturers in Brazil, China, and Italy make the company's shoes and boots. 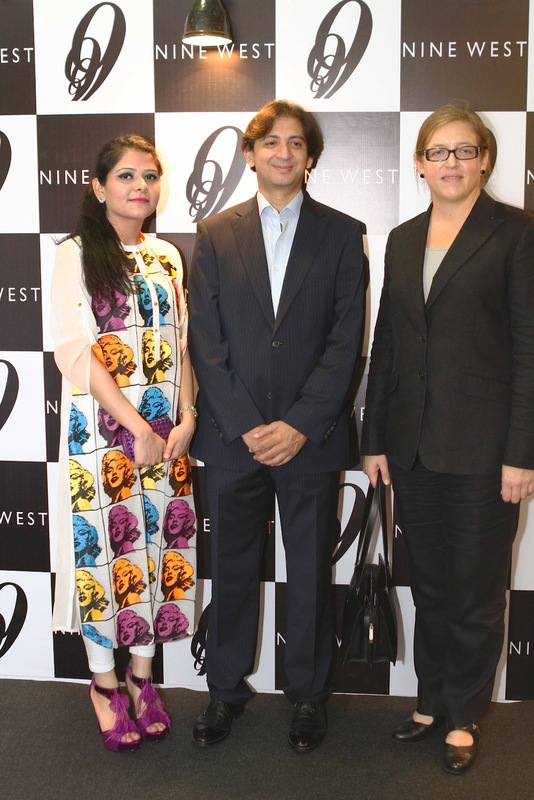 Nine West is finally now come to Pakistan and is the 61st country around the globe to have a Nine West store. Ayesha Ahmed & Asif Karim of Burj Fashion have brought Nine West to Pakistan. The Event was managed and produced by Catwalk productions. Guests had a chance to see a fashion presentation where the models were strutting this seasons latest Nine West collection. 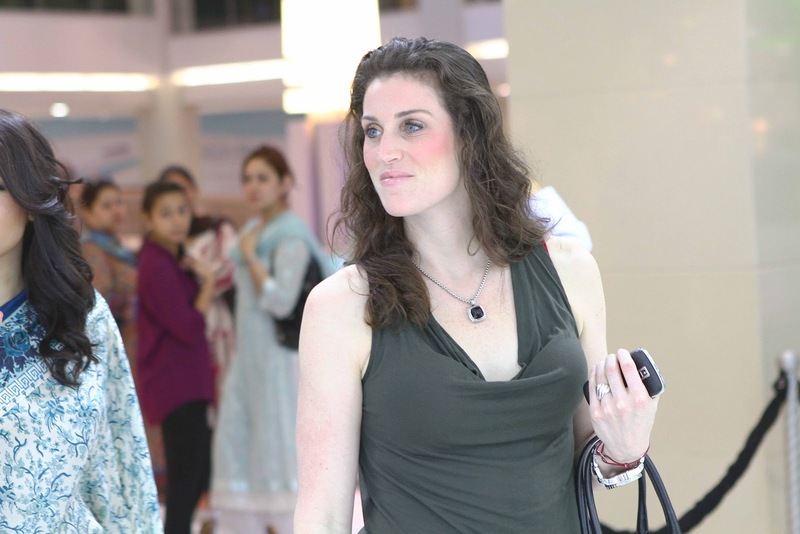 The models of the event were; Areeba, Maroosh, Nadia Baloch, Saba Sikander, Sadaf, and Sana Khan. 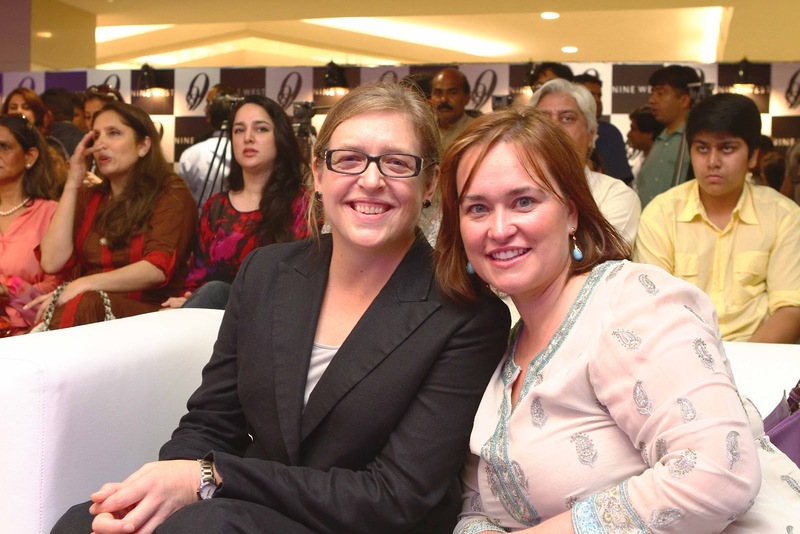 The event was attended by large number of people including socialites and Fashionistas. 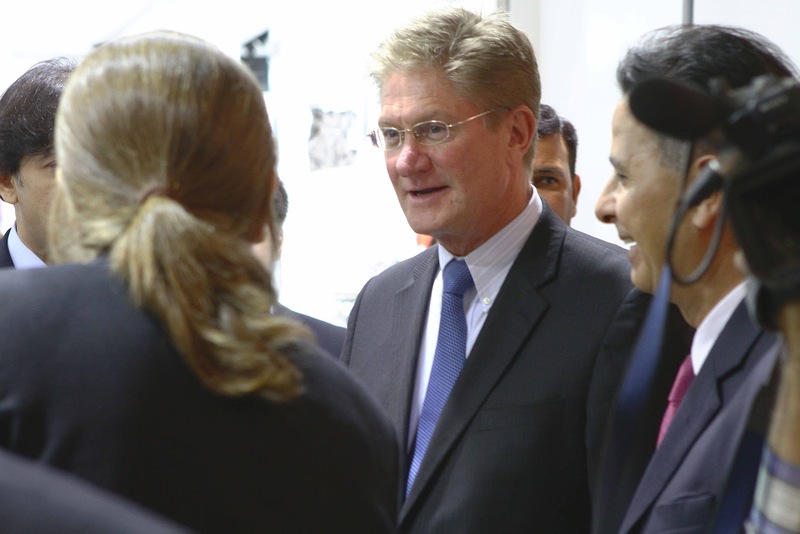 The Chief Guest for the show was the American Counsel General.